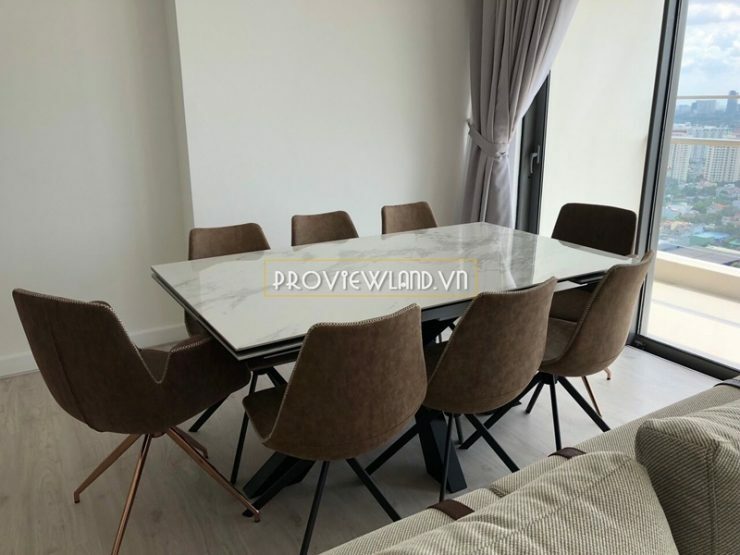 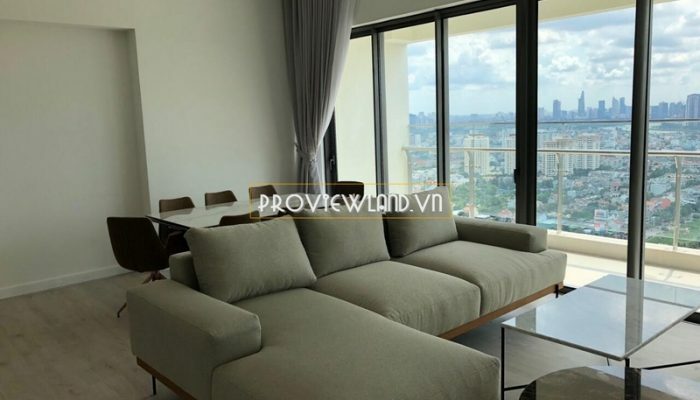 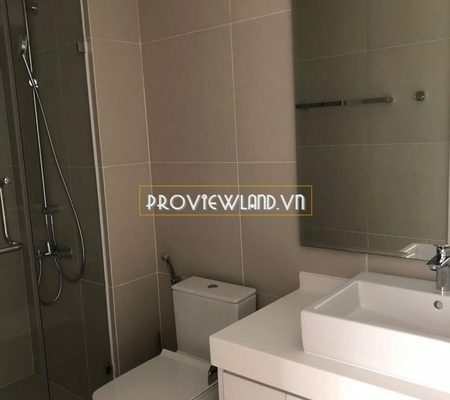 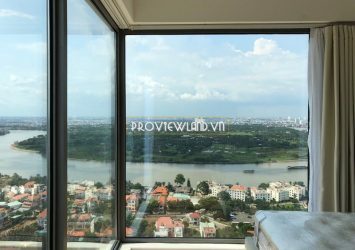 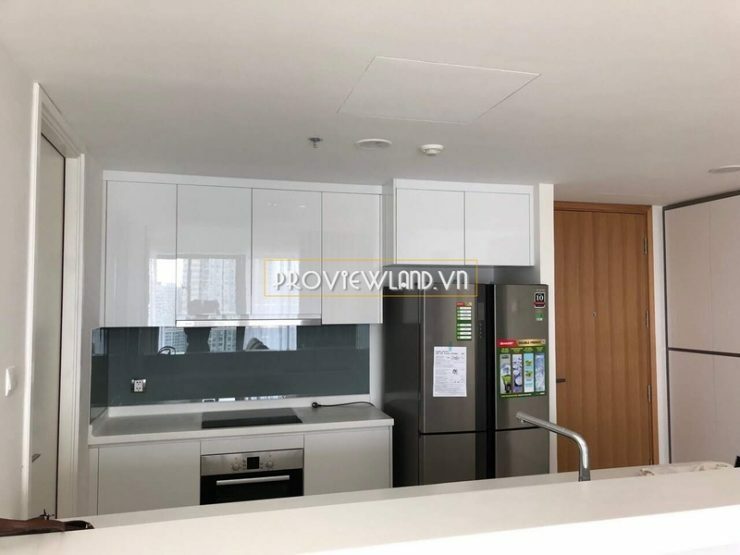 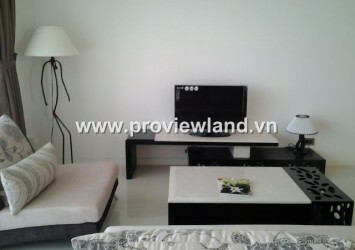 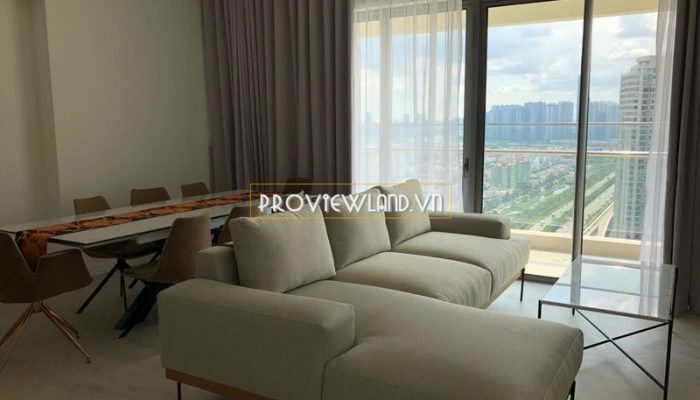 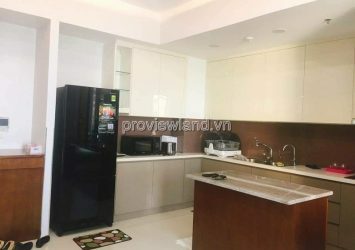 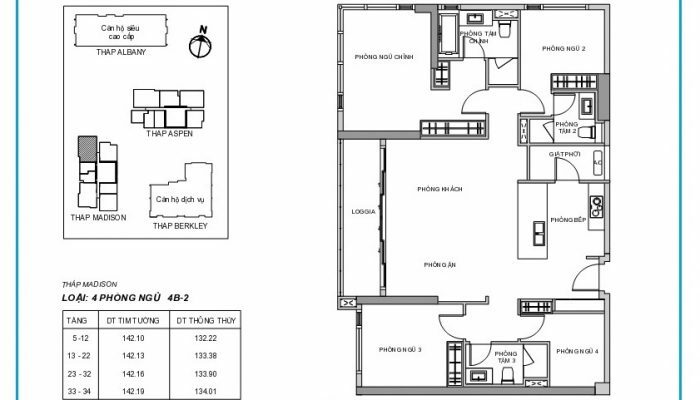 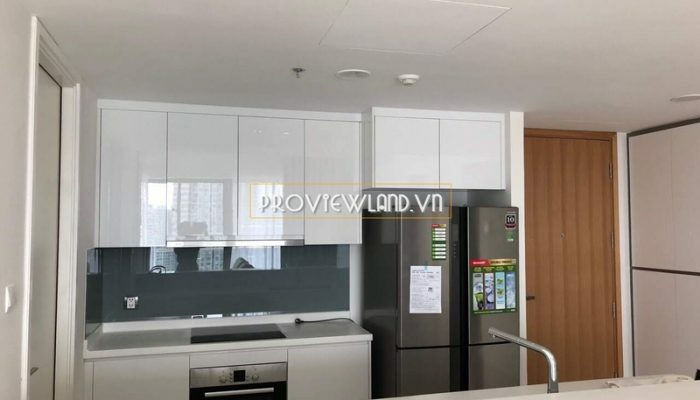 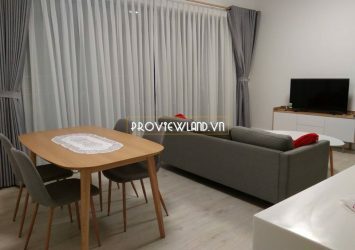 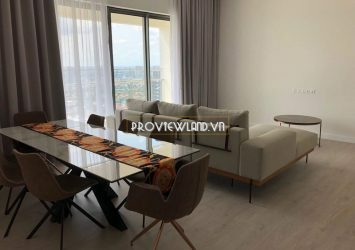 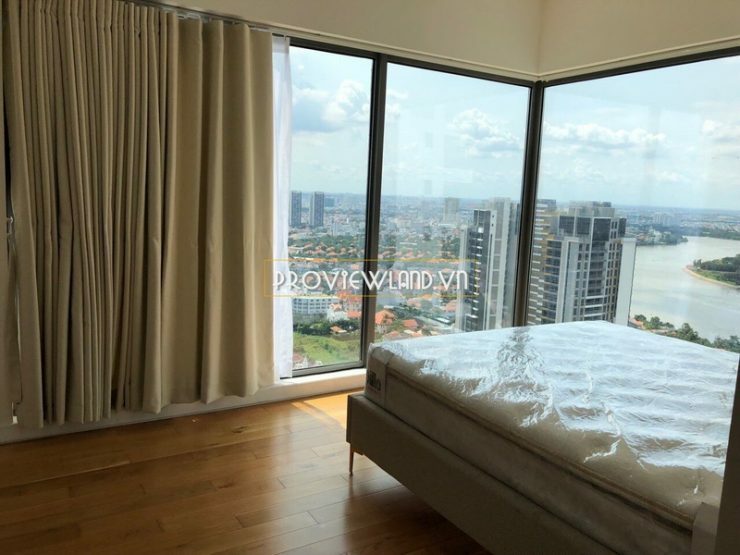 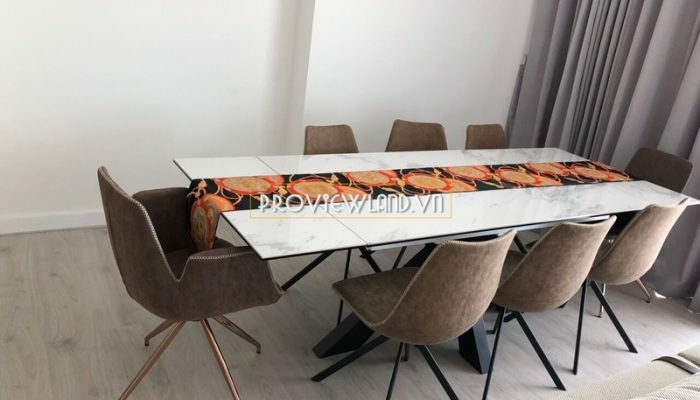 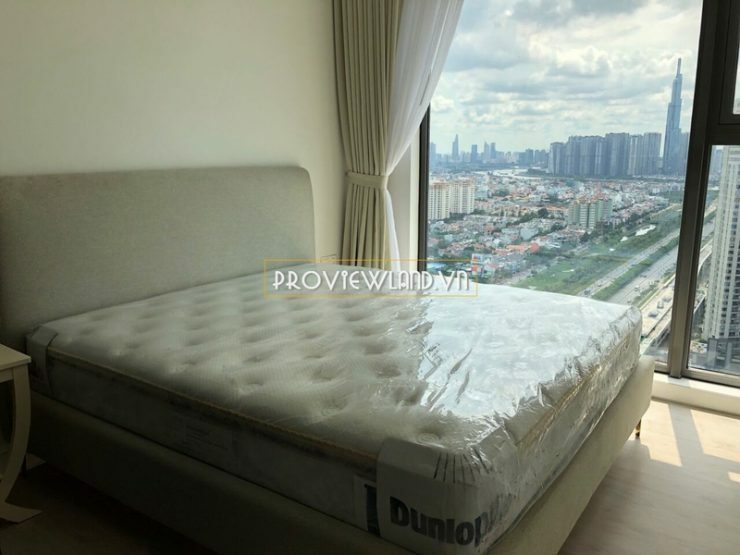 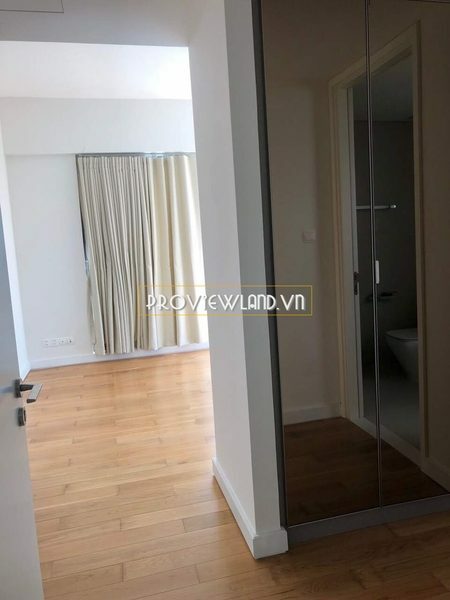 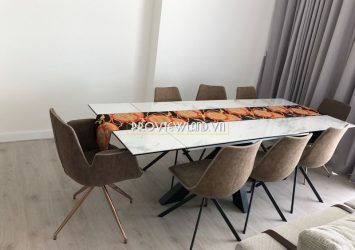 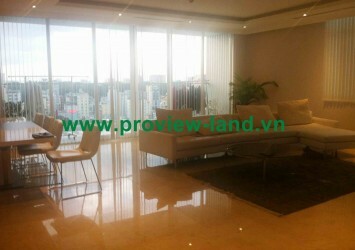 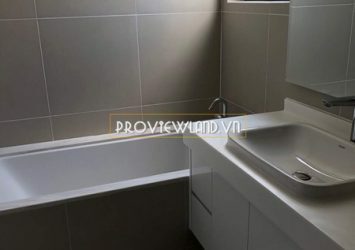 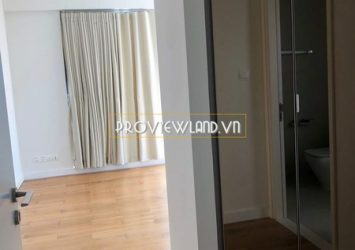 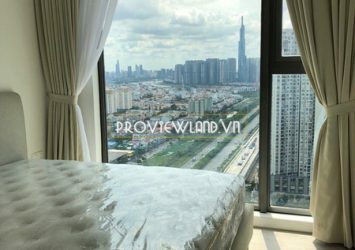 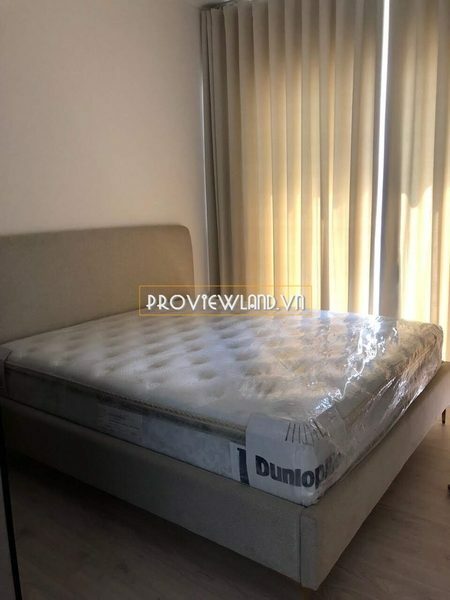 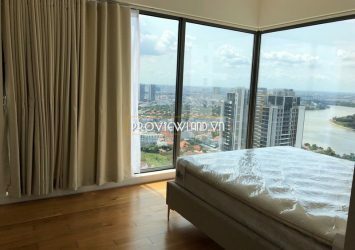 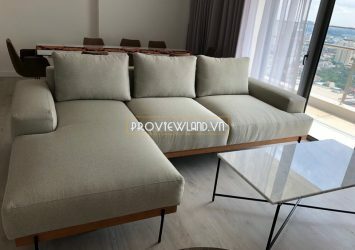 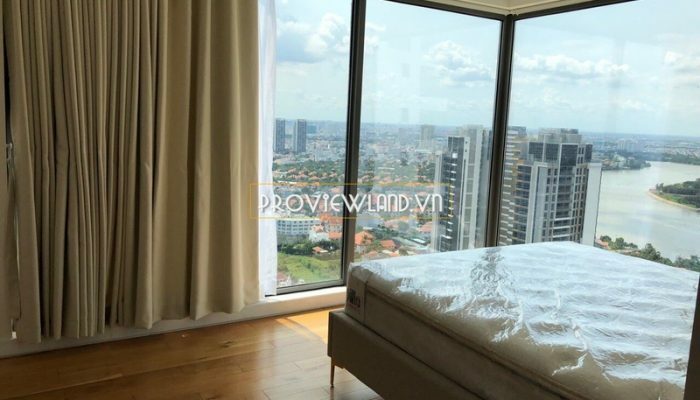 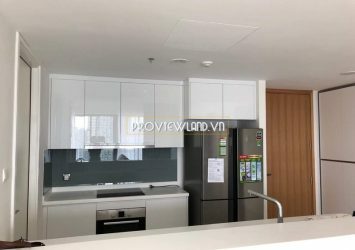 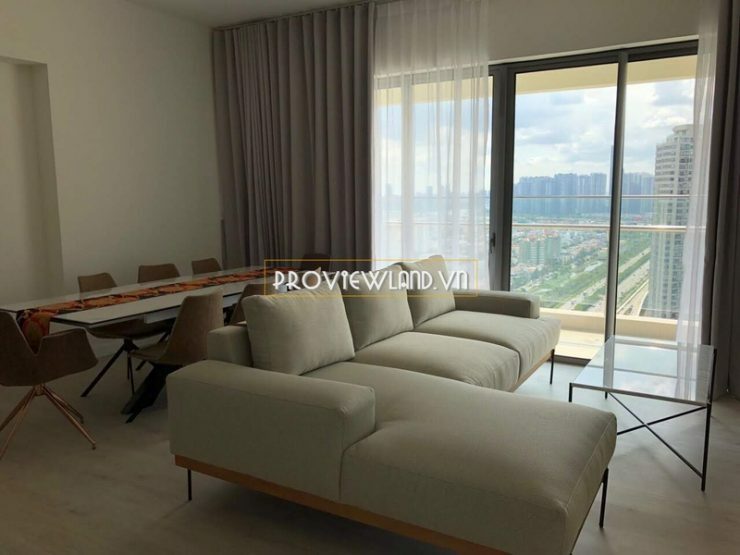 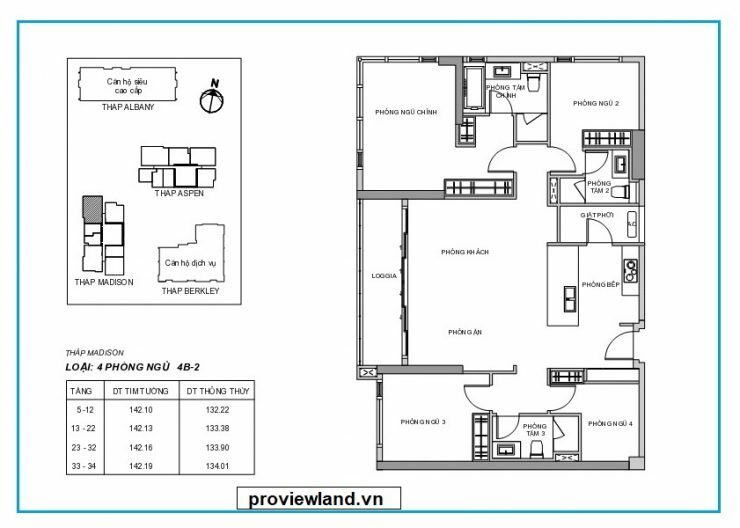 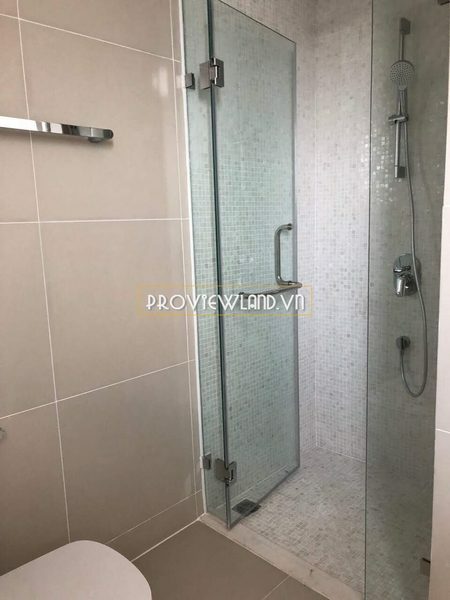 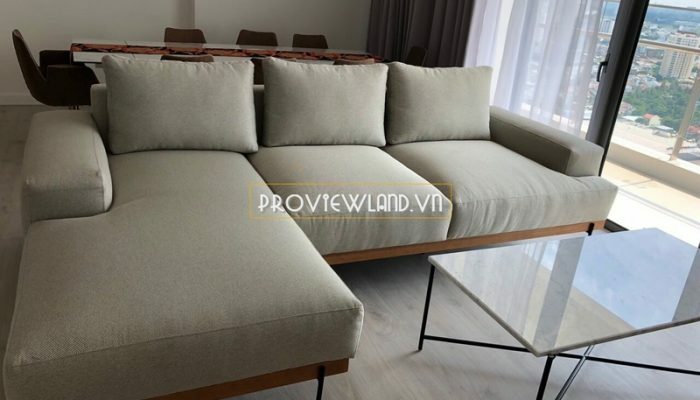 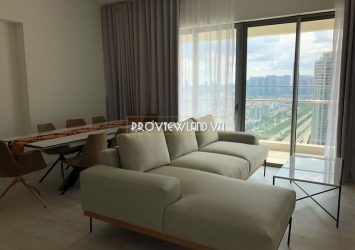 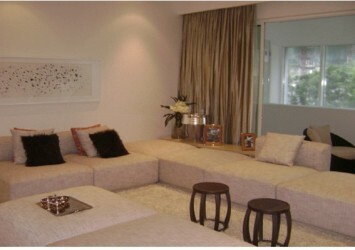 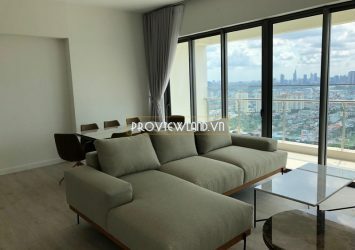 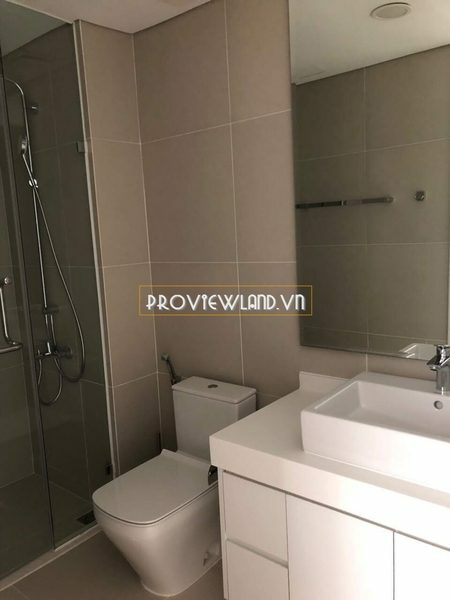 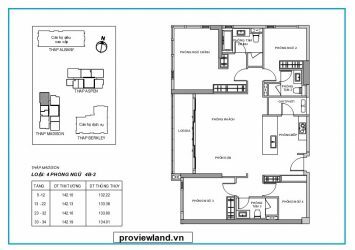 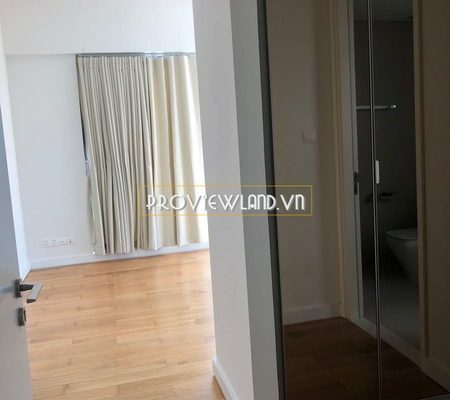 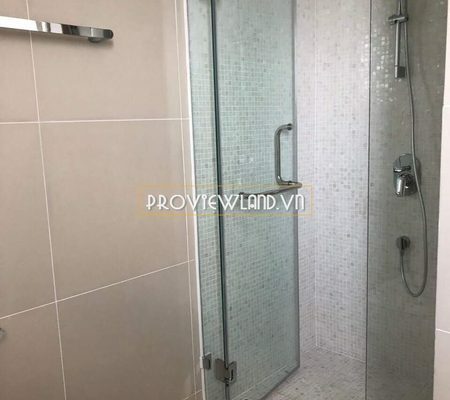 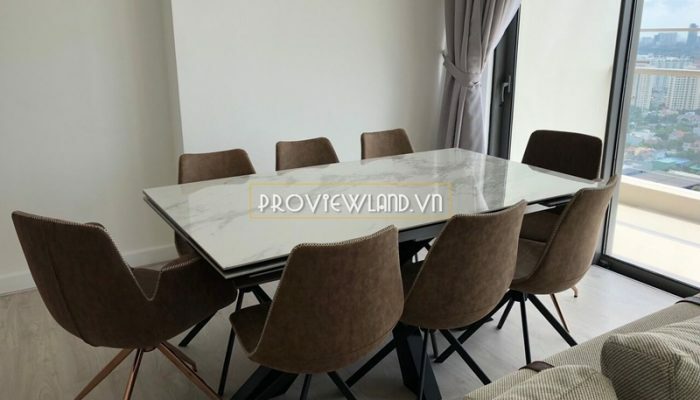 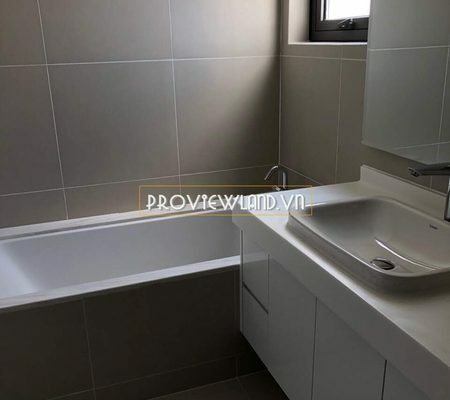 Apartment for sale at Madison Gateway Thao Dien covers an area of 142m2, fully luxurious furniture. 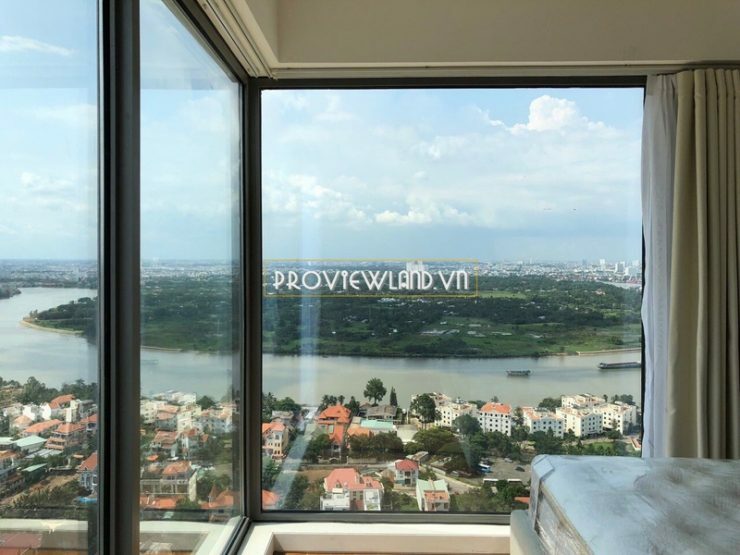 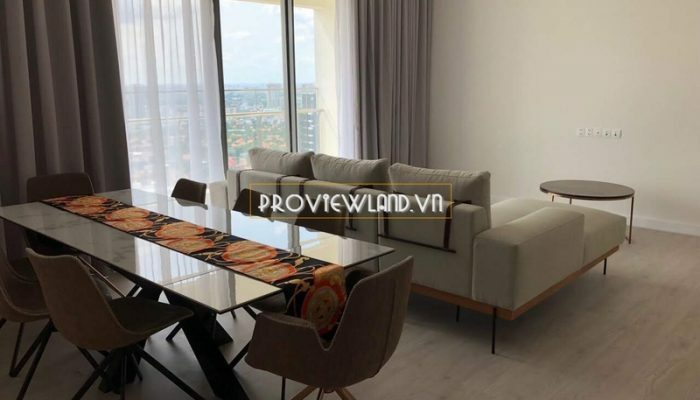 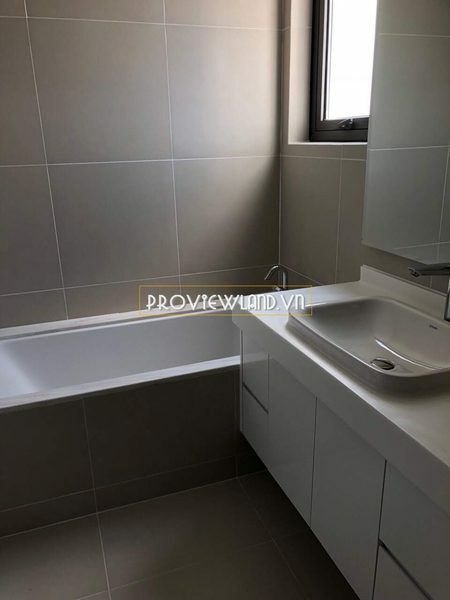 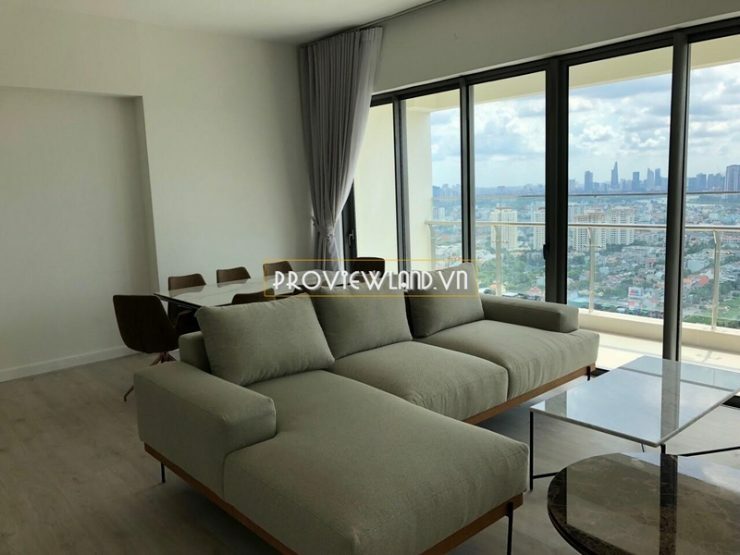 Large apartment with 4 bedrooms, 3 bathrooms, dining room, kitchen and large balcony, … High floor corner apartment in Madison tower with beautiful view. 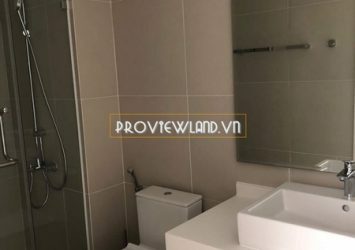 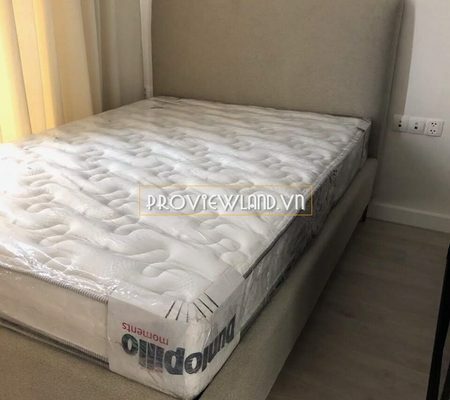 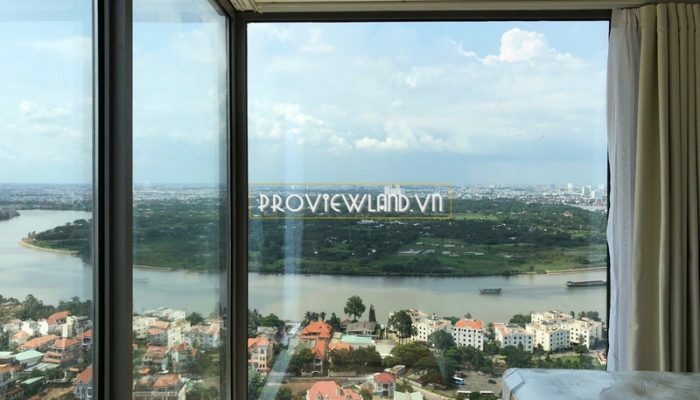 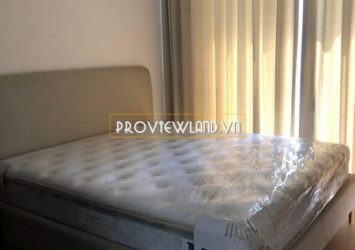 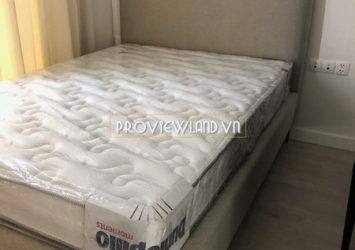 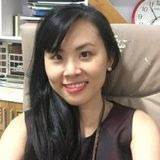 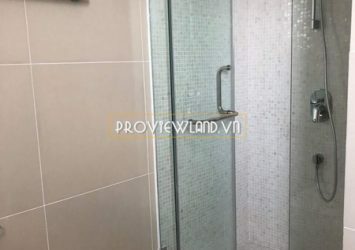 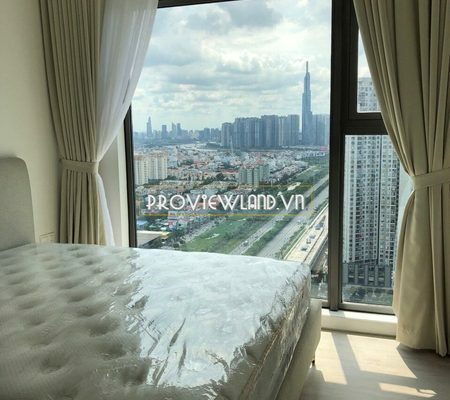 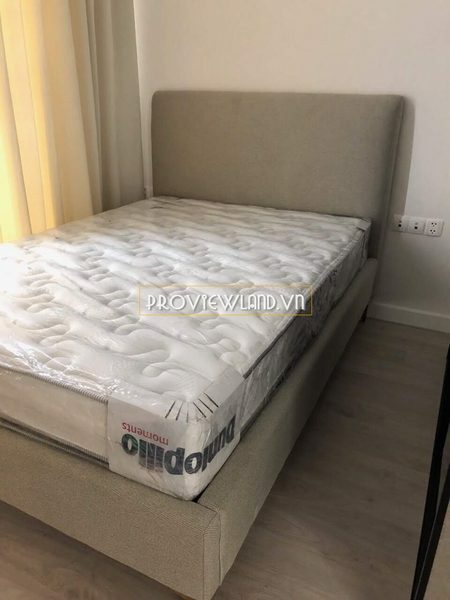 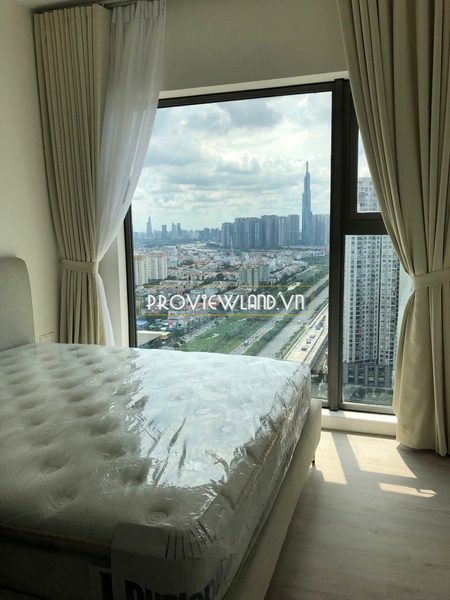 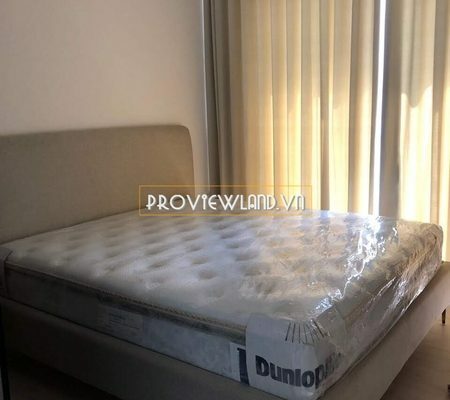 Price: 9.7 Billion vnd – Included fees.